Puget Sound has maintained a relationship with the United Methodist Church (and its predecessor denominations) since its founding by Methodist clergy in 1888. University Chaplain Dave Wright, a United Methodist clergyperson, helps connect UMC students with these resources and programs. Feel free to contact Dave Wright or to visit any of the following sites for more information. UMeth: University Methodists! UMeth is our student-led club that offers support for not only United Methodist students but for students from a wide range of denominations and faith backgrounds, united by a shared commitment to inclusion, social justice, and exploring their beliefs and values in a caring, progressive environment. UMeth is advised by Skylar Bihl '08 with support from Dave Wright '96, and meets weekly. Food is usually involved. Annual UMC Student Welcome Brunch: Each September UMeth and the Center for Intercultural and Civic Engagement host a welcome brunch for new and returning Methodist students. This is a great chance to meet new arrivals and get connected with Methodism at Puget Sound. 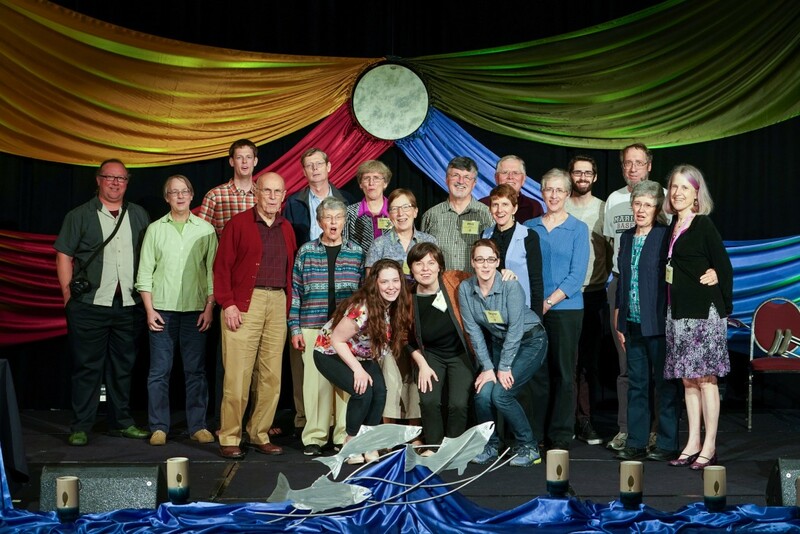 The University of Puget Sound offers a wide range of religious leadership awards for returning students, several of which indicate a donor's preference for United Methodist recipients. These awards range from $1,500-$15,000, with higher awards going towards students with interest in professional lay or ordained ministry. The General Board of Higher Education and Ministry offers a range of scholarship and loan programs to United Methodist students. Specific needs and considerations may apply; please read each scholarship description carefully. The United Methodist Higher Education Foundation is a nonprofit foundation based in Nashville, Tennessee, that specifically works to provide financial support to United Methodist students attending United Methodist-related schools and universities. Their programs include a matching scholarship program that individual congregations or conferences may partner with to increase their resources for students. Local Connections: Methodist students at Puget Sound have often connected with a number of Tacoma-area churches to find a home congregation while at college. Some of the most common include Mason UMC (nearest to campus in the Proctor neighborhood), Fircrest UMC, and Tacoma First UMC. In addition, Puget Sound students (and faculty and staff) are frequently involved as volunteers, tutors, or board members at Tacoma Community House, a United Methodist-related service agency focused on support for and with immigrants and refugees. We've also had students serve over the summer as counselors at various UMC camps in the Greater Northwest, as well as serving as youth or children staff or volunteers in churches throughout the area. In addition, each year UMeth elects one representative from the club to be the club's member of the Pacific Northwest Annual Conference.